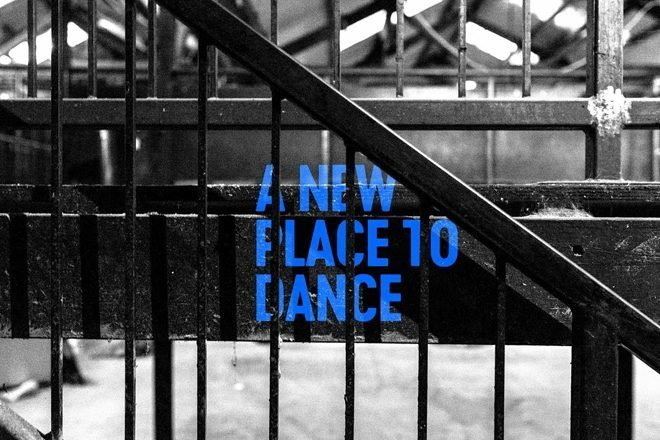 This autumn sees the opening of a new music venue in Digbeth, Birmingham. The Mill will showcase an eclectic programme from multi-genre live music concerts and club nights opening on Friday September 28. Located at 29 Lower Trinity Street, in an industrial Victorian-era building, the venue has undergone extensive renovations, which has enabled a capacity of 750 for live music shows and over 1000 for DJ events. The Mill’s launch programme boasts acts such as Gentleman’s Dub Club, Napalm Death and Fun Lovin’ Criminals with tickets for Mogwai having already sold-out. It will also also host some of the biggest names in the nightlife promotion circuit including, Shadow City, Sum Cellar, Cirque Du Soul and Leftfoot. To find out more information about The Mill, click here.